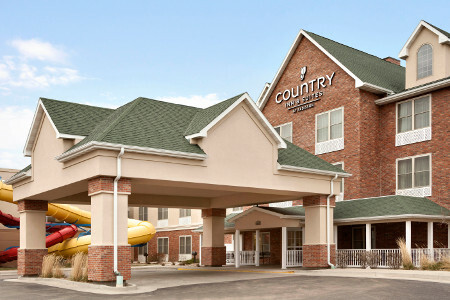 For a convenient and comfortable stay off I-90, make your way to the Country Inn & Suites® by Radisson, Gillette, WY. 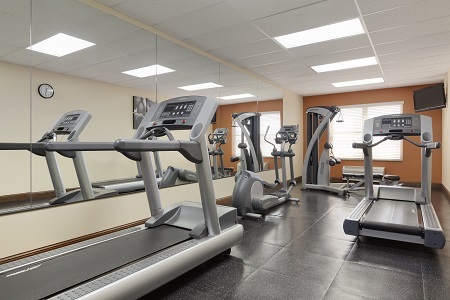 Whether you’re competing at Cam-Plex, visiting the Rockpile Museum or simply passing through on your way to Keyhole State Park, our hotel provides the essentials for a restorative stay. Our free, hot breakfast has something for everyone. 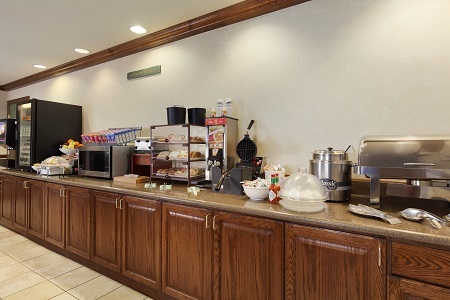 Dig into hearty family favorites like scrambled eggs, bacon and biscuits with gravy, or grab a quick meal of fresh fruit and pastries on your way to an important business meeting. 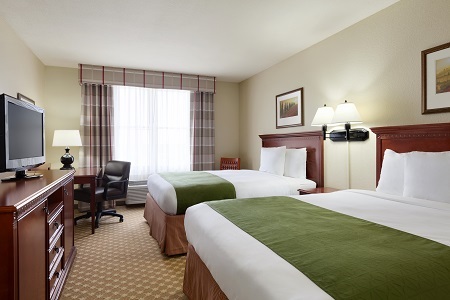 Thanks to our ideal location off I-90 and Highway 59, you can find plenty of dining options nearby. Order a giant burrito and a margarita at the highly rated Las Margaritas Family Mexican Restaurant, or try one of the circular culinary treats at The Main Bagel. Rockpile Museum – Learn about the heritage of Gillette and Campbell County at this local museum just two miles from the hotel. You can explore artifacts from Native Americans and homesteaders and attend special events designed to bring history to life. Cam-Plex – This multipurpose facility hosts concerts, rodeos and sporting events all year round. 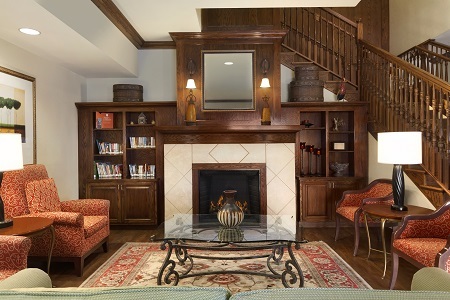 The venue, only three miles away, also welcomes theatrical performances and other family-focused activities. Gillette Thunder Speedway – If speeding cars and classic automobiles get your adrenaline pumping, then make a pit stop at this attraction, just a 10-minute drive from the hotel. The speedway features a banked clay track and hosts a variety of races throughout the year.